Customers: For a firm, nothing can give more satisfaction than seeing your customers delighted, which can be due to the satisfaction they derive from the product or the customer service. To achieve this the issues and concerns of the customers are addressed first. Employees: Employees are the rank and file of the organisation, who are the most valuable asset of the organisation. When the employee is happy, he/she will also work for the organisation with great enthusiasm and efficiency that will help in making the organisation the best of its kind. Organisation: Organisation includes board members, the Chief Executive Officer, and the business owners. Add to that; it covers the policies, programmes and procedures and other implementation. 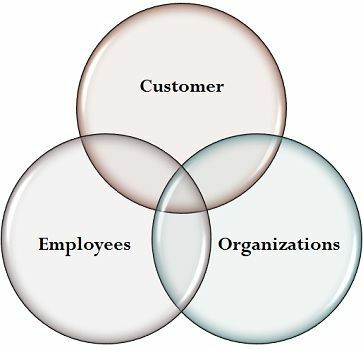 A well managed and balanced organisation is capable of fulfilling customers requirements. 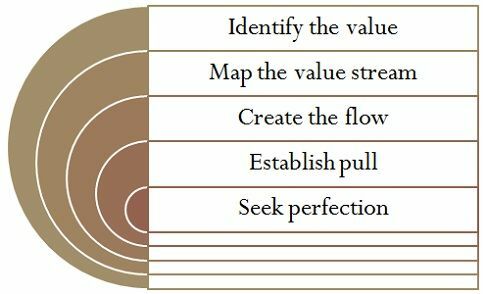 Lean management is philosophy, which intends to continuously eliminate the waste, in all the processes, through small and incremental improvement. It improves quality and reduces defects, as well as enhances the overall manufacturing flexibility. However, at times, it encounters certain limitations such as low productivity, prolonged cycle time, costly organisation, etc.